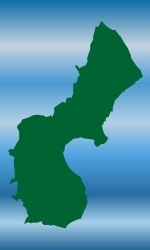 Notice　※Tide Twitter(Cho-on)：Daily news from Okikamuro island is here. in "Kamuro" journal there are many records of early people who spined out from Kamuro to other places in Japan and overseas. I enjoyed Nobuyuki Tsujii concert at Tokyo Art Theater in Ikebukuto. 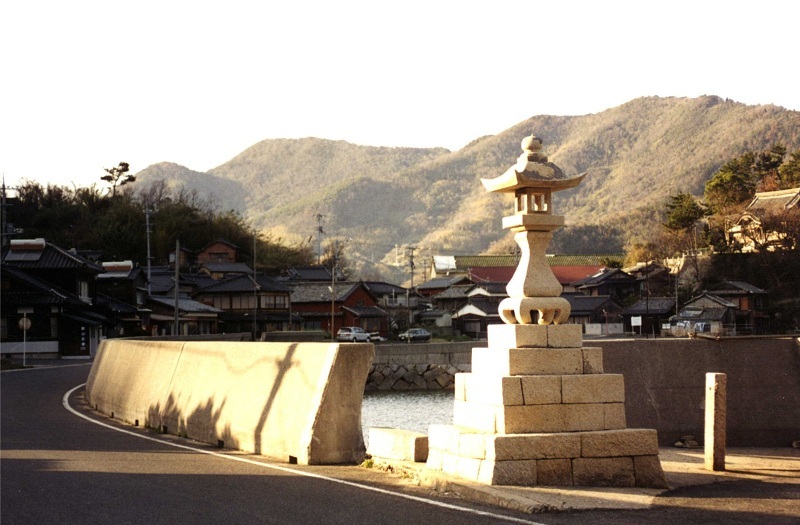 The pole-and-line fishing had been introduced from Do-noura, Awa (Tokushima), into Okikamuro in Jo-kyo 3rd (1686). Thus, So-etsu II Aoki was “a key person for the Okikamuro Tomozawa Family” who passed down his blood back to the Okikamuro Tomozawa Family and handed down the family line of Tomozawa to Isuke and me via the family of Gensuke Noguchi. it was a great surprise for me to find that one of my distant ancestors who was born in Okikamuro came to Kyoto to study medical and pharmaceutical sciences. As I reported previously, Moto Tomozawa, the wife of Hikoshichi VIII, was originally from the family of So-etsu Aoki, a medical doctor in Agenosho. I wish to express my heartfelt sympathy to everyone living in Oshima who suffered inconvenience of poor supply of drinking water by the sudden damage of 'Oshima Big Bridge'. Several days ago, Mr.Masahito Yamada in Hiroshima sent to us large amount of water, cup noodle, bread, packed food at 24th. Then today, he brought huge amount of supports to us. Gentoh was the father of Shusuke and Kenzo, the famous medical doctors practiced Western medicine in late Edo period. On July 28, we showed the Japanese version of the two part NHK documentary on Japanese-Americans in Hawaii. 121 students graduated from the junior high school in Showa 29th (1974) and all become 80 years old in this year. I was able to make a stitched digital photo camera. The unexpected death of Bishop Narashiba was shocking. He was so important to the revival of the Hawaii Kamurokai. It was Tempo 2nd (1831) when Hikoshichi VIII took office as Shoya (Village chief) of Okikamuro for the first time from Tomozawa Family. Let’s make Kamuro Family Tree database by registering own family tree with Family Tree(FT) software. a dispute arose around Meiji 11th (1878) about inshore fishing rights of Okikamuro. My great grandfather Isuke Tomozawa was born in 1873 as the second son of Heihachi Noguchi, a resident of Tononyu. Okikamuro island photo by Kusatsu Jpanan. Photo from this altitude can be only taken from motor glider. they have made an English-subtitled version and it will be shown on the NHK World-Japan channel! Luckily, this channel is available on their Website as well! This means people around the world can watch the program! My mandarin orange field is occupied by Moso bamboo for long time. NHK BS premium　'Shin Nihon kiko'　April 6th and 13th (9:00 thru 10:00PM). Please watch this program. I opened Tokyo branch office at beginning of this month. At September of 1943, I came back to Japan to take a final examination of ‘army boys aircraft soldier’ with my father from Pyongyang in North Korea where we lived. 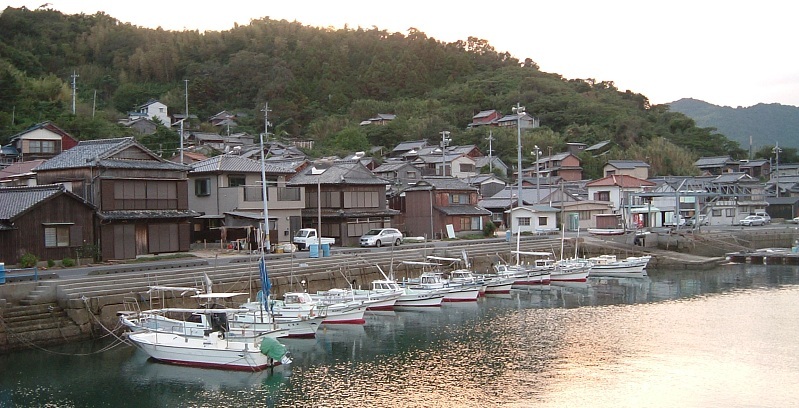 The home island of Tomozawa Family, Okikamuro. About 10 years before, one cockroach showed in my house at first time. 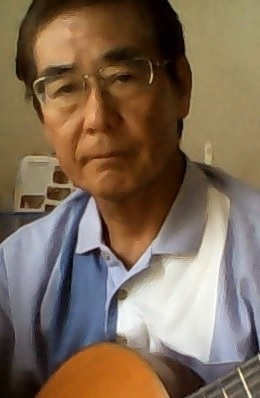 Mr. Matsujiro Otani is my grandfather (Senichi Otani)’s brother and he as uncle in Hawaii is admired by all relatives. 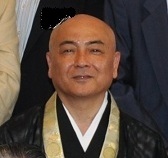 The 10th generation head of the Okikamuro Tomozawa Family, Isuke ... Heihachi Noguchi, the real father of Isuke, was a resident of Tononyu. 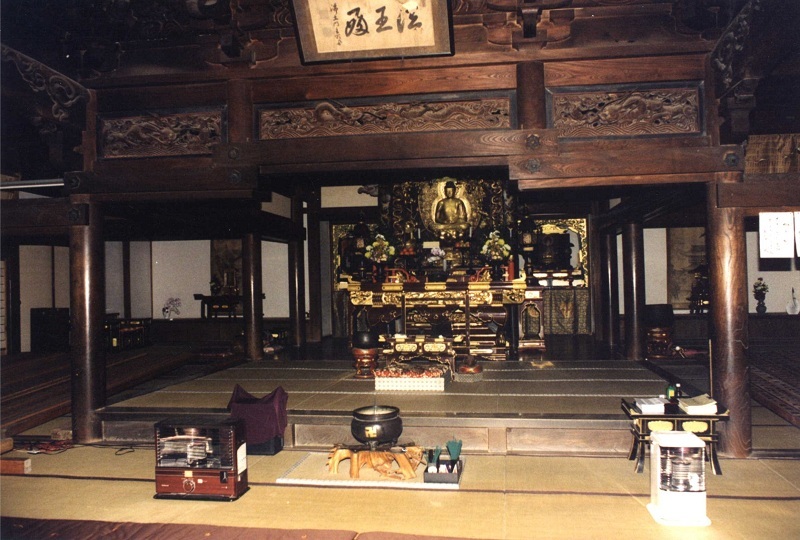 The head of Okikamuro Tomozawa Family, ‘Hikoshichi’ ...the matter of money on reconstruction of the main building lead to the resignation of the chief priest and Shoya (Village chief) after the completion. 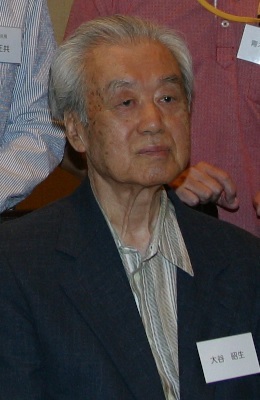 Originator of Tomozawa family Soemon Tokuaki is eldest son of Second generation of Okikamuro Shoya(Village chief) Ishizaki Kanzaemon Munemasa. 2017/3/18　Joined Hawaii Kamuro Club meeting with wife. I have attended as representative of Japan Kamuro party with my wife to the annual meeting of Hawaii Kamuro Club. My great-grandfather Kikumatsu Aoki emigrated to Hawaii as a Government contract laborer on May 29, 1891 on the Steamship “Yamashiro-Maru”. However, I haven’t done anything to the environments which is my home town where I grew up. It’s interesting. ‘Battle of four borders’ video has been published in Youtube. The weeds ... It may be a suggestion to me to return for my parents’ home. My mother Akiyo Yagi passed away at May 26th 2016 00:01 Inzaisogo hospital age 97. I have spent time in Kamuro at so called golden holiday week in this May after a while of suspension. Actually I'm going to visit Hawaii from 29th of this month with my wife, cousin's couple and their children as 6 people group. H/C water mixing faucet with shower in my bath room started to leak very little amount of water which is negligible. many ancestors went traveled out to the world with challenge spirits. I respect their courageous activities. All the Kamuro parties' meeting in Japan has been　finished for this year. This is my suggestion. Why don't we meet some other time in this year. I and my wife are very happy to join it. We are looking forward to attend the party. I recalled old time after reading Ms. Stacey Hayashi’s report which is telling about Mr. Akira Otani. 1) He is the most successful man from Okikamuro throughout domestic and overseas. I wrote a manga about the 100th Battalion and 442nd Regimental Combat Team. I always admired my grandfather’s friendly, approachable, loving and calm demeanor and after visiting Okikamuro it was obvious the influence this magical island had on his character growing up. We took pictures with the Ninomiya Kinjiro statue. I ate my original recipe ‘shirasu’ don mouth full after completion of cooking. Good!. There is harmony between plump texture of ‘shirasu’ on tongue and crispy small green onion tooth touch. I looked at HP of Hawaii tour. Wow! This piture must be Marie chan. I supprised. I like to join annual meeting. please send invitaitons to me. I'm watiting them. Hawaii tour Feb 22 2015 thru Feb 28. I’m still staying at Hawaii and felt that this tour is very meaningful and wonderful. 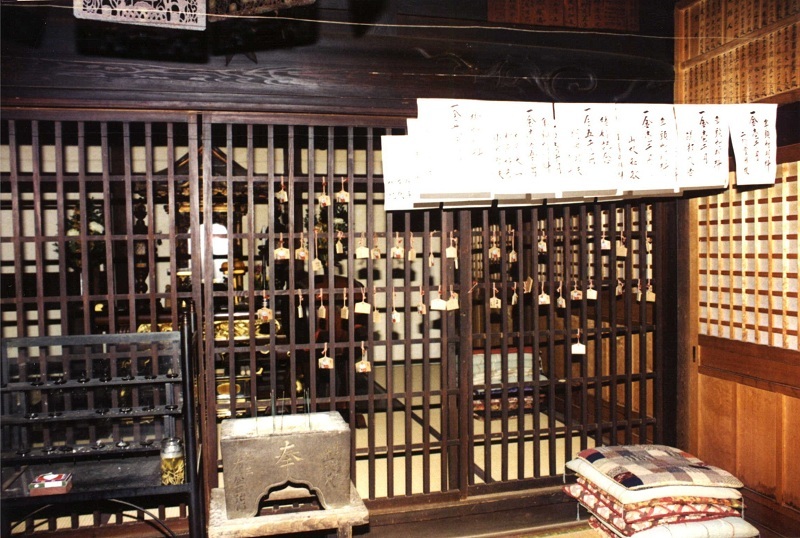 Well then, I investigated about how and when Ebis shrine in okikamruo started. More than 20 bottles of premium whiskey are sitting on dish rack in my house. And also there are some French brandy bottles in it. I have read ‘Kamuro Party’ home page. 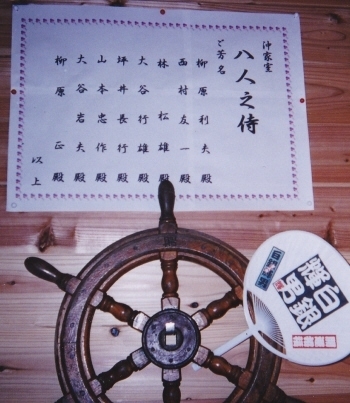 I am interested in the article posted by Mr. Kiyoshi Nishimura local history researcher. It's amazing that our ancestors build huge breakwater without any financial help from Han(state government). They should had enough finance and spirit. Okikamuro island 400th anniversary video in 2006. I received prize for 20th anniversary of my company from Hiroshima Chamber of Commerce and Industry few days ago. I'm grad to see you and your wife at Hiroshima Kamuro Party. Soon, I am impressed by your message 'Kamuro Party' on Okikamuro.com and felt you must be son of Nagamasa. Don't you think to make Hawaii Kamuro party more active. I can be a coordinator for Hawaii Kamruo party. Let's make all Kamruo party bigger and bigger. Only few of us know about the name of ‘Seki Hassou-Gumi’ (Group of Eight Boats from Seki) and its group structure. Important to record the historical details for the next younger generation. In 1956 mom and dad were squatting down by the back door looking fatigued but contented from a good day’s work. This document tells you Chojuro Furutani and Hanayo family history. it's written by their son Akira Furutani. They imigrated to Canada at late Meiji periode from Okikamuro island. It is thought that we should protect it properly from now on. English translation for Kamuro Business page. after arriving my house, My wife said 'what do you do if they try to attack you by knife. don't accuse them anymore.' What do you think about it? Copyright kamuro partyAll Rights Reserved.